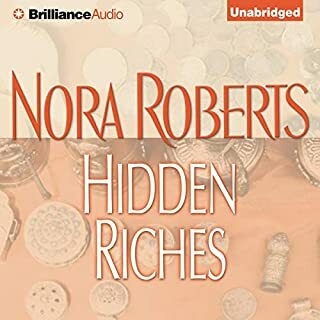 I listened to 2 other Nora Roberts books before this one and really enjoyed them. The story of this book was just as well-written and really kept my attention. However, I was just not a fan of the narrator. I just couldn't buy into the voice of the 2 main characters. The narrators of the other 2 Nora Roberts' books were so good; so this narration was very disappointing. However, I stayed with it for the good story. I was intrigued by this book when I read the summary of it. It held my attention from the moment it began. 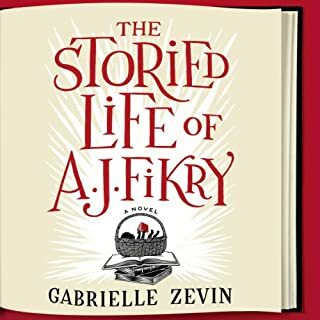 The story has great depth, the characters are all of us, flawed and trying to find their way after great trauma and huge mistakes. The narrator does an excellent job of capturing the essence of the characters. My favorite quote, "When you make a choice, even if it is a bad one, you have played your hand, you cannot live your life as though you still held all your cards." 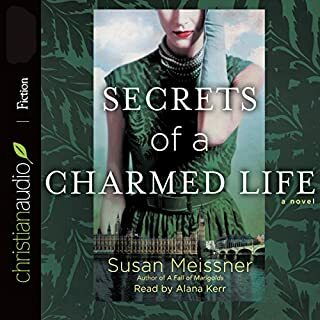 I started listening to this series because Audible suggested it. I became captivated. 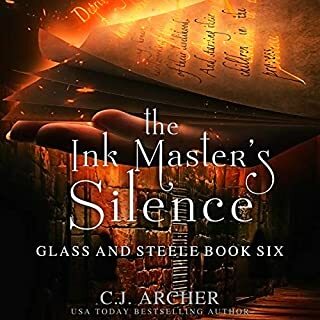 I have listened to all the books more than once and was eagerly awaiting the release of the latest installment, The Ink Master's Silence. It does not disappoint! The character development is excellent and the narrator is superb. She makes an already well-written book simply come to life. I have already begun listening to this book again and look forward to reading other series from this author. I really loved this book. I thought that the narration was good. But I really connected to the story most of all. The intertwining of the lives of the characters and their complicated but likable personalities was fantastic. I hope if you are on the fence about this book you give it a try. I think that you will be surprised.